With over 50 years of experience in the moving industry, Anchor Moving and Storage has the capability to facilitate projects of all sizes, efficiently and on time. Simplify the relocation process of your family weather it is long distance, local, international, or a military change of station move. Plan your company’s relocation no matter the size. We service corporate offices, libraries, college & universities, and more. Operating a 26,000 square foot facility equipped with 24 hour surveillance and security alarm systems. With offices located in Moorestown, NJ and King of Prussia, PA, call Anchor Moving and Storage today to handle both your local and long distance relocations. Established in 1969, Anchor Moving & Storage is a family owned and operated business located in Moorestown, NJ, a suburb of Philadelphia, PA servicing the entire Delaware Valley. Anchor has been providing superior relocation services for residential and commercial clients’ worldwide, captivating customers with the best of both local family services and national long distance capability. We recognize that every project is unique, which is why we dedicate the time to develop a customized plan tailored to your specific needs. Anchor Moving & Storage, an agent for Atlas Van Lines, is small enough to care, while big enough to get the job done. You will experience our emphasis on quality service and exceptional care while handling your belongings. Our office employees all have at least 10 years of experience in the industry, some with over 30. You will find friendly, helpful people ready to listen and answer your questions about moving every step of the way. As an agent for Atlas Van Lines, every day is a moving day for Anchor Moving and Storage. 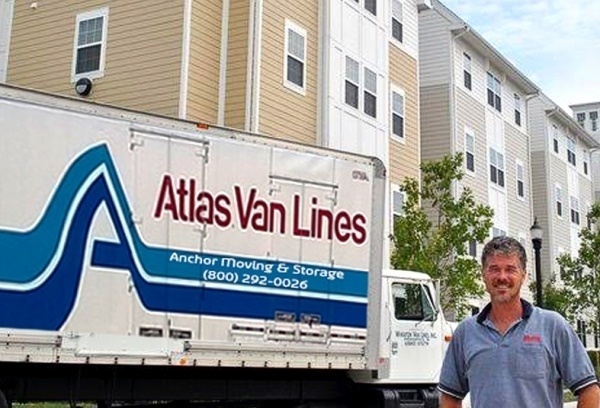 Anchor Moving & Storage is a proud partner of Atlas Van Lines. Click to learn more About Atlas. Plan your company’s relocation no matter the size. We service corporate offices, libraries, college &amp; universities, and more. Providing superior logistical solutions for FF&E, appliance delivery, white glove services, final mile, warehouse distribution, and hospitality management. Anchor has had the honor of moving and storing some of the most prestigious items and antiques. Our experienced team of movers handles every move with care whether it is George Washington’s house or your next door neighbor’s. 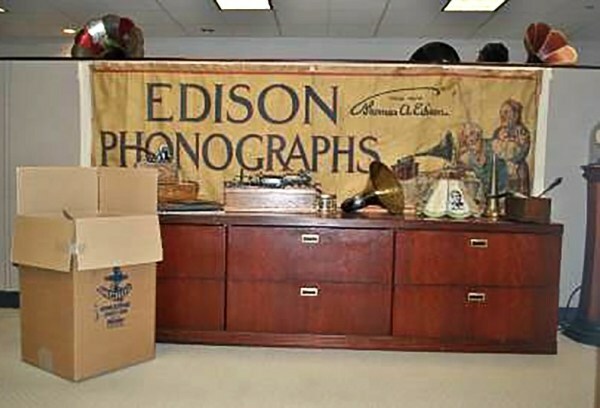 In November 2013, Anchor Moving & Storage was called on to pack and relocate “one-of-a-kind” Thomas Edison museum pieces from Lawrenceville, NJ to Ewing, NJ. 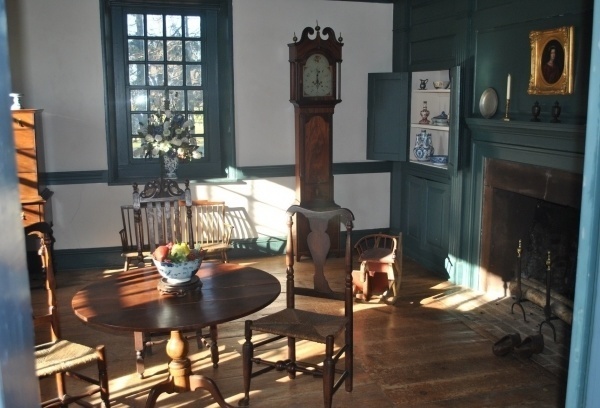 In 2015, The Dey Mansion, located in Wayne, NJ was to be renovated in order to showcase the historic artwork and furniture previously used by Americas First President, George Washington. In December 2013, AMS relocated the Engineering and Facilities department of Rowan University from Linden Hall to the new Shpeen building.